Sorry, seems like it's been fixed since the last time I played it. Haven't played in a while and when I booted FFVIII the sound interruption in the bios boot I showed earlier seemed like that same issue. That boot interruption happens on every game though. Topic: How Can I Make This Question Stop Appearing? I forgot the exact update, but this message didn't always appear. 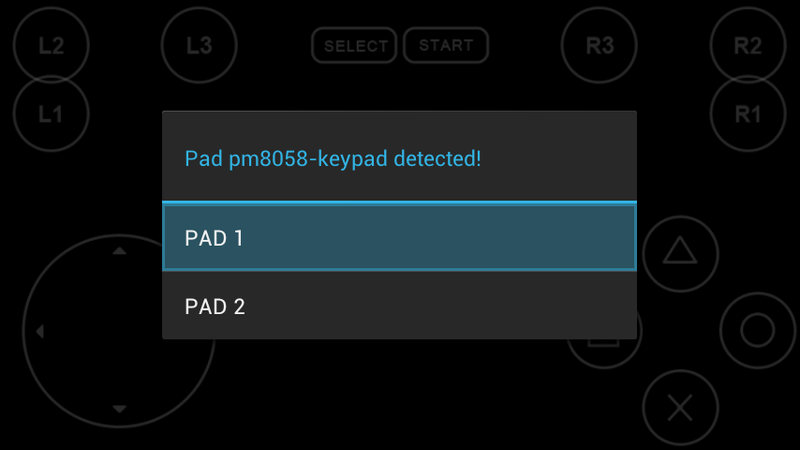 Now it appears when I press a button on the hardware keyboard of my XPERIA Pro. Is there some way to make FPse remember my answer? Action-Man controls are still messed up. Even after all the updates the problem with Action Man: Mission Xtreme persists. I am sure the controls worked normally during the time when the UI still looked like this - Link. Description of the problem was given earlier on this thread and on this topic.